At Oxford Insurance, we believe in choice. If you’re a Worcester County resident and you need insurance, you’re in the right place. Our experienced pros at Oxford Insurance Agency will help you get comprehensive insurance at a great price. We’ll review your policies, shop around for the best coverage at the best rates and design an insurance plan that’s both affordable and customized for your needs. No matter where you are or what you need, Oxford Insurance is here to help! Forging solid relationships among clients, community, and industry affiliates is at the core of our philosophy. We take pride in the great working relationships we developed through our participation in key organizations. Our experienced agents work with you to determine what car insurance coverage is best for you and your situation. 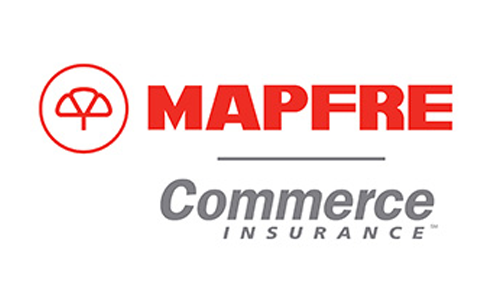 Our commercial insurance experts help you design a comprehensive plan to cover the changing needs of your business. Home insurance will give you the peace of mind you need when the next storm sweeps through your area. Our experts will examine your needs and work with you to create an affordable life insurance solution. "I was so thrilled when I called Oxford Insurance Agency, Inc. and got someone who still believes in personal service. The agents are so friendly and cooperative. I had a quote for insurance on my new house fast without anyone trying to sell me coverage I didn't need."